The Stars for Life Foundation is pleased to introduce our newest product line “Go for a Dip”. These products are part of the Foundation’s product line which are manufactured by our clients on the Autism Spectrum. All monies raised go directly back to the Foundation. Our dips come in five flavors – Dill, Ranch, Southwest, Loaded Baked Potato and our newest flavor Seafood. There are two sizes – the large jar makes approx. 6-8 servings and we offer single serving packets. 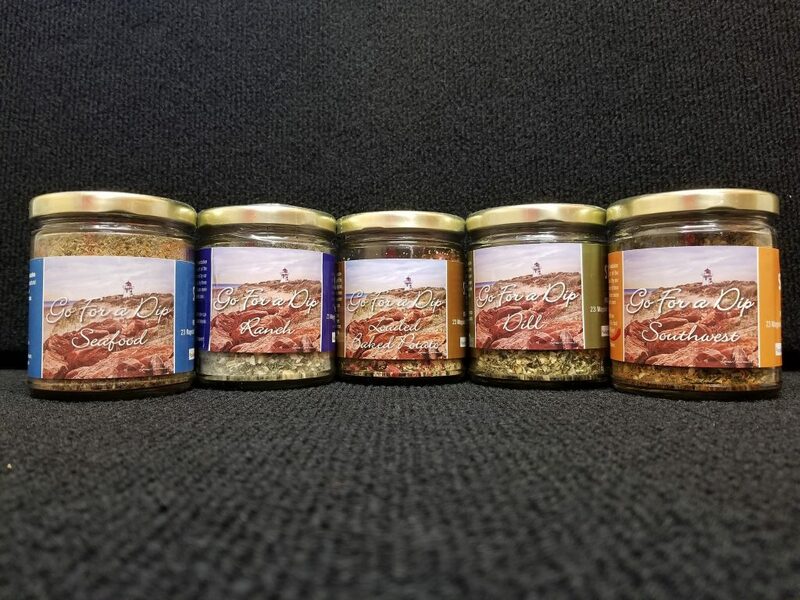 Our single serve packets retail for $3.00 and our large jars retail for $8.00.